Hey all! I've got another sneak peek for you today. 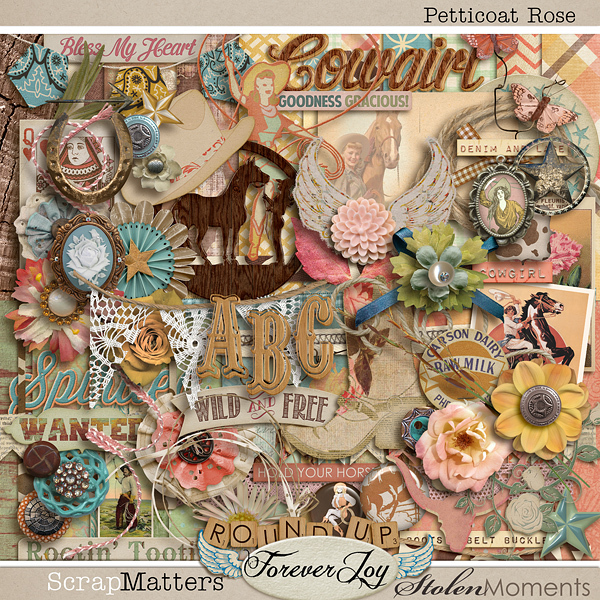 This time Amber has teamed up with another SM designer to create a beautiful kit. This kit is one you don't want to miss. 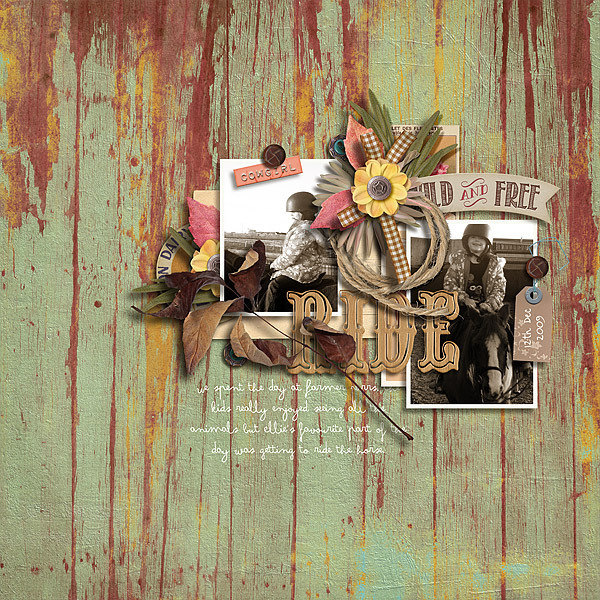 Skip on over to THIS POST at ScrapMatters for a chance to win this new release! Hello, and happy Friday! I am soooo pleased to be sharing my newest release with you this week! 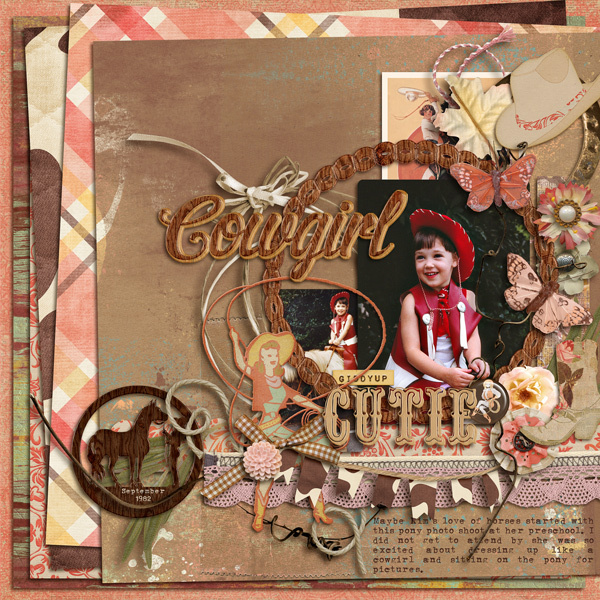 I've teamed up with Renne of Forever Joy Designs to create a kit that gives a feminine spin on the classic western - it captures the beautiful spirit of the cowgirl: strong and sweet, untamed and devoted. 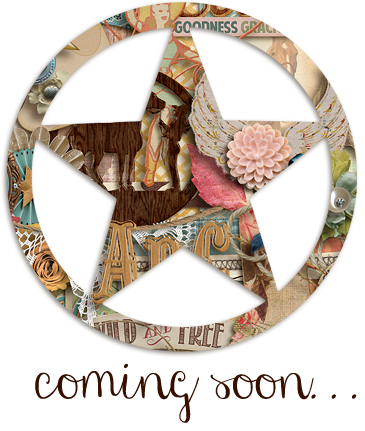 And now I'm off to dive into another collab for next week - eek! Have a great weekend, and Happy Scrapping! Howdy there scrappers! Are you ready for a new release from Amber this week? Amber has teamed up with another designer to create a marvelous kit. 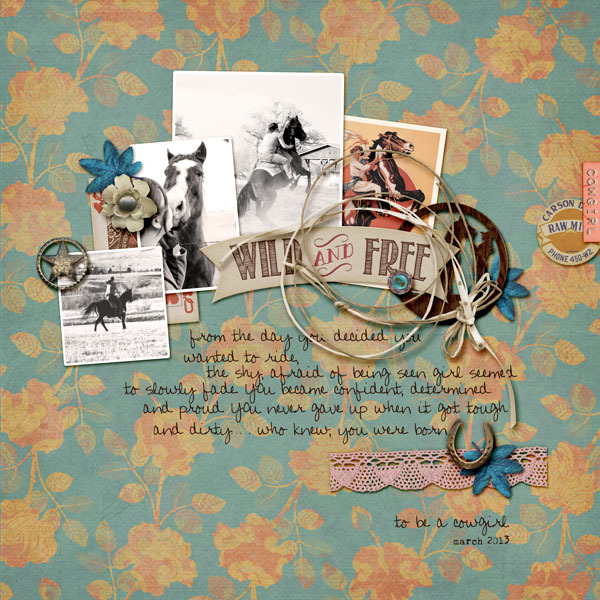 Be sure and hop on over to THIS POST at ScrapMatters for a chance to win this new release!